Guild Policies: Selling to Guildies in Gchat? We don’t have a policy on the topic, but in all my recent non-SWTOR guilds, crafting was done for guildies free of charge (their mats or the guild’s mats), and selling items in G was a no-no. Sometimes that rule was spelled out explicitly in the guild rules, but even when it wasn’t, it just didn’t happen. 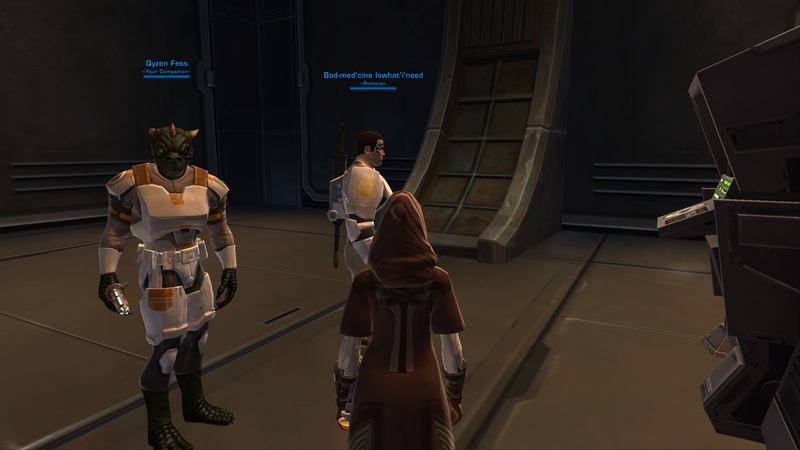 So tell me, is this the bounty hunter’s influence in SWTOR? Or is it just my group of credit-loving guildies? Take my poll and let me know!